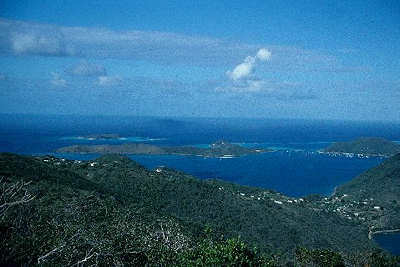 Virgin Gorda, British Virgin Islands Here was a confirmation and a discovery. 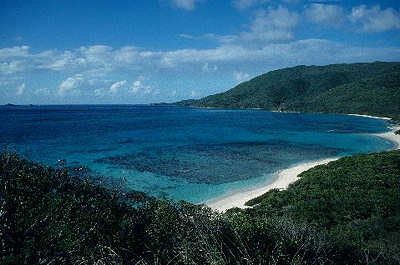 The primary evidence, charts and the opinion of a local expert diver, confirmed that Drake did anchor at Gorda Sound, but first anchored at Long Bay. Authors have only documented one anchoring.